It is time to announce something new for the Patreon Page! After much discussion and research, I thought it might be interesting to profile unit painting on the page, and how I go about that. It will even go into the basing aspect, showing how I choose a base theme to accentuate the figures, and the colors that I have chosen for them. 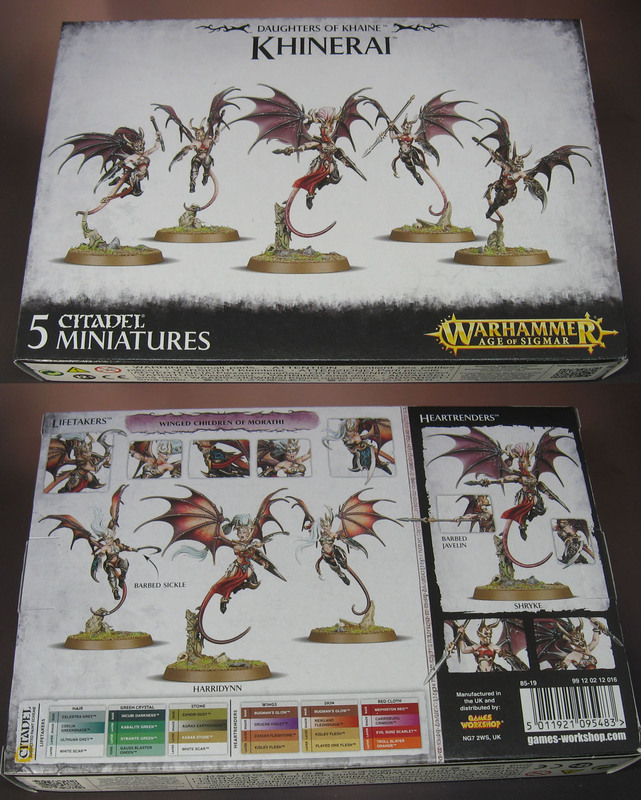 Since there are some very nice units available from the Age of Sigmar and 40k systems coming out, I thought that boxes such as these would be ideal. I wanted to feature a different type of 'army' each month, and create instructional videos in the old Painting Pyramid style! These would be done in at least 3-4 parts, and even be available in "hard copy" form on USB drives in high resolution, just like the original Painting Pyramid versions. 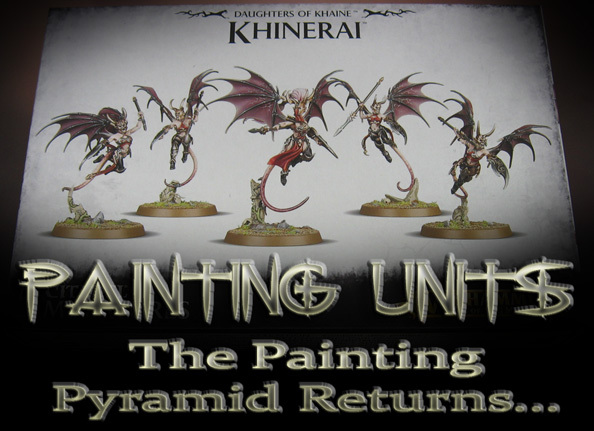 I am also trying to tie in these new unit painting videos with some of the existing content from the Painting Pyramid, such as my Painting Dark Elf skin tones and Drow skin tones. 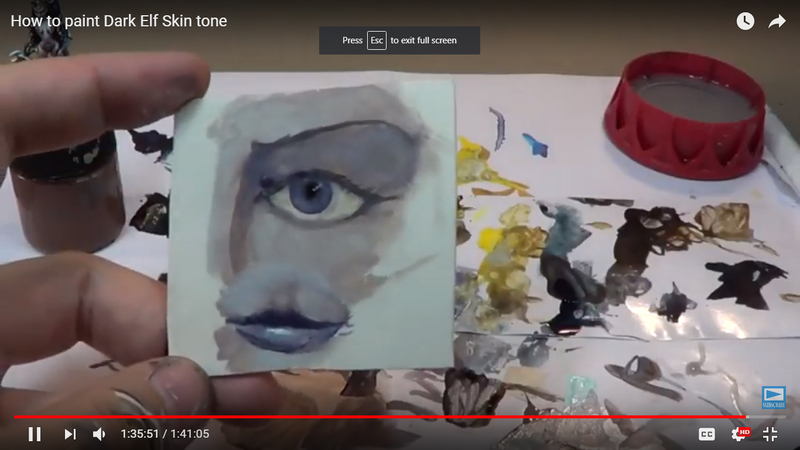 Each of those episodes is 100 minutes long, and takes you through my process of painting those two types of skin color. The Dark Elf skin tone episode links will be sent to the $5 patrons later today, and then the Drow episode later this month. I am also adding some new pledges at the $10, $15, $20 and $25 levels for people that offer more bonus videos, and even private skype chats and hangouts. For higher level pledges, you will be able to get sets of bases that I created that month in the basing videos, as well as the miniatures themselves (not a raffle... you just get the figure!). 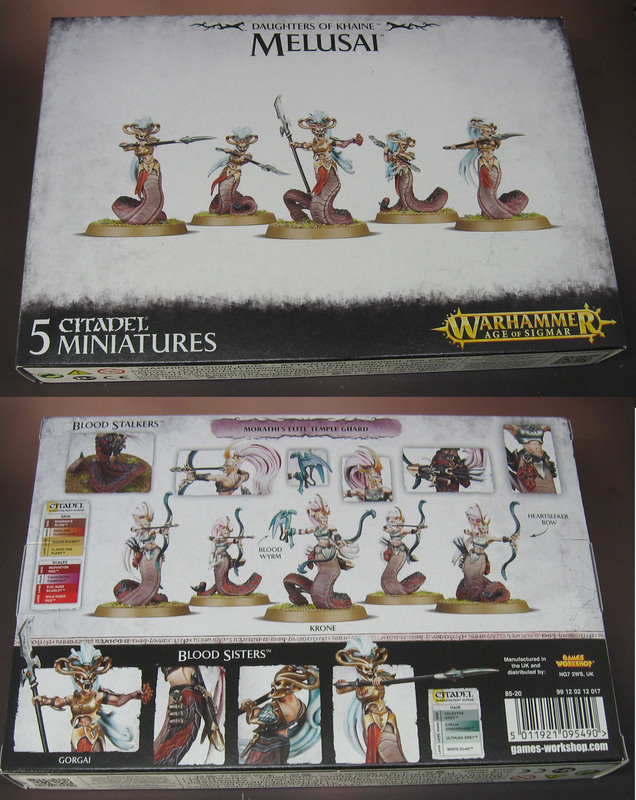 In addition to this new Unit Painting approach, I will be adding Creature Caster monsters to the video sets as well! During the original Painting Pyramid series, I used a few of the Utraforge figures, which were predecessors of Creature Caster. I look forward to creating brand new videos based on those wonderful monster figures! Here's a link to the page, and remember that a pledge of just $5 can get you a lot of video content!